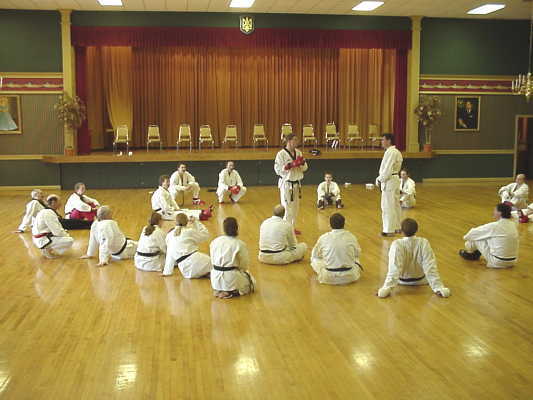 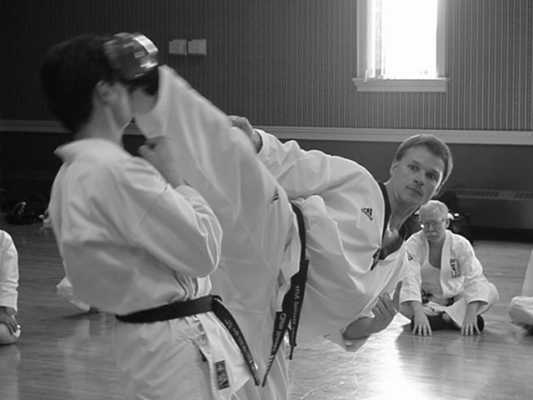 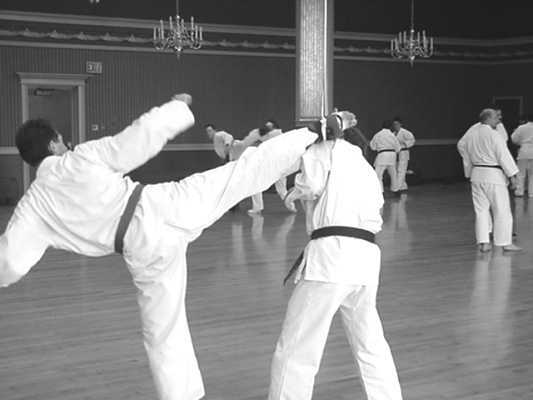 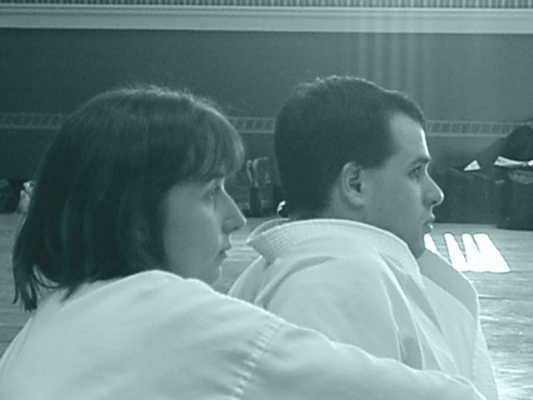 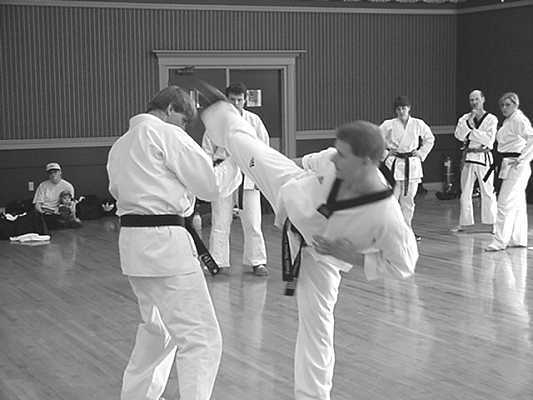 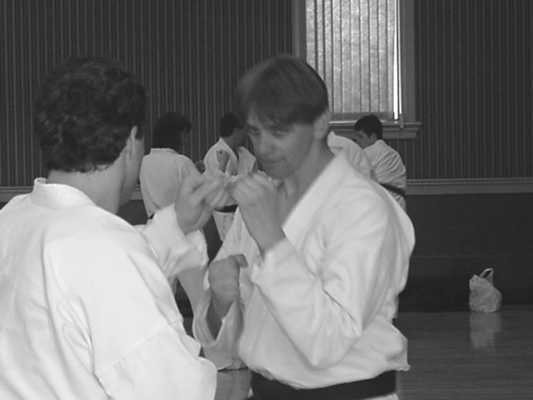 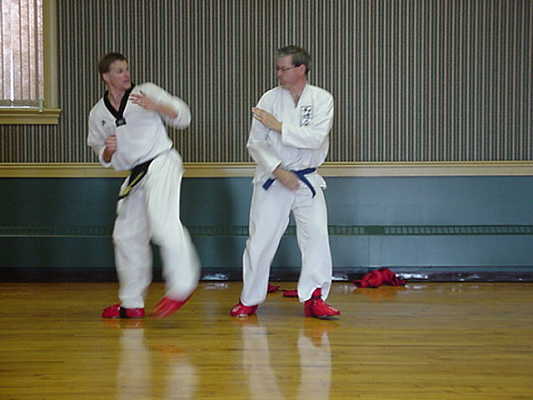 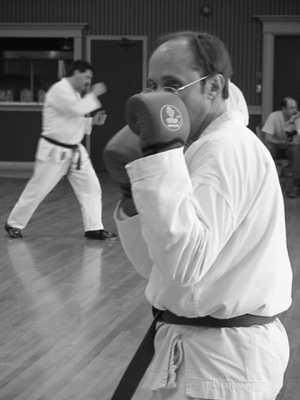 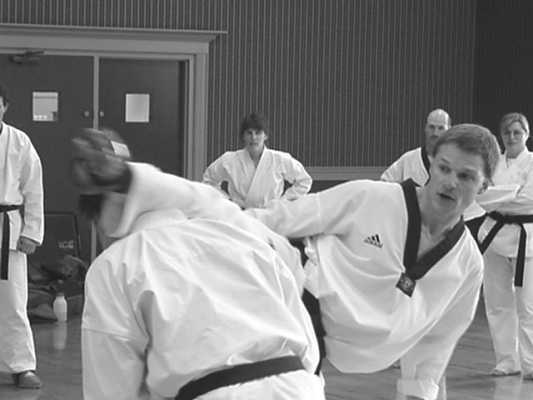 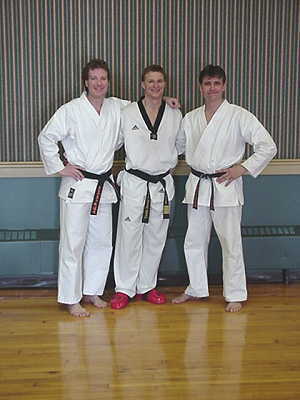 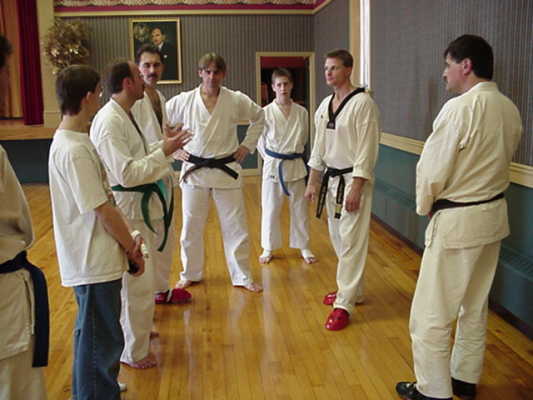 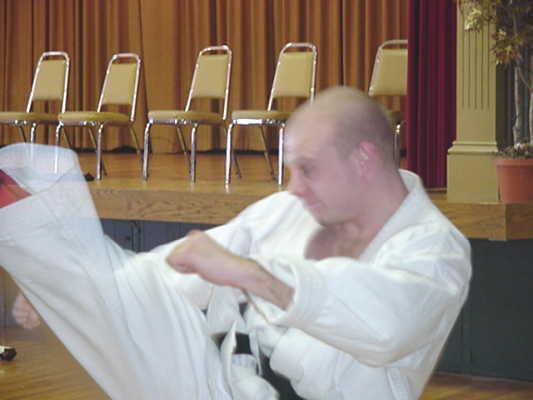 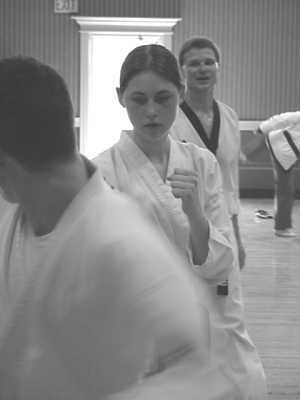 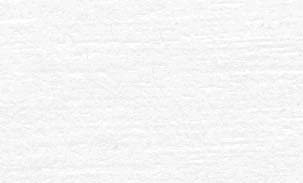 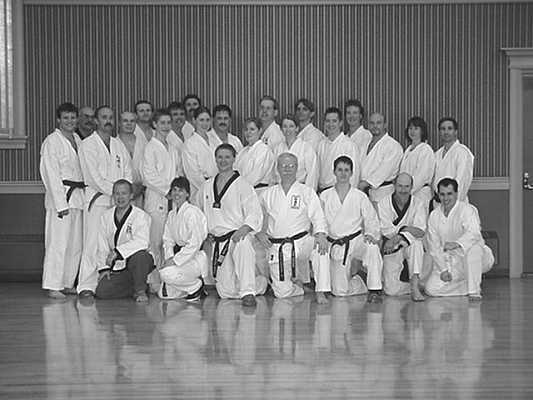 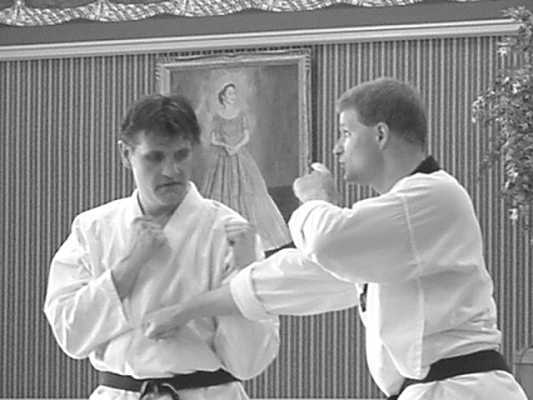 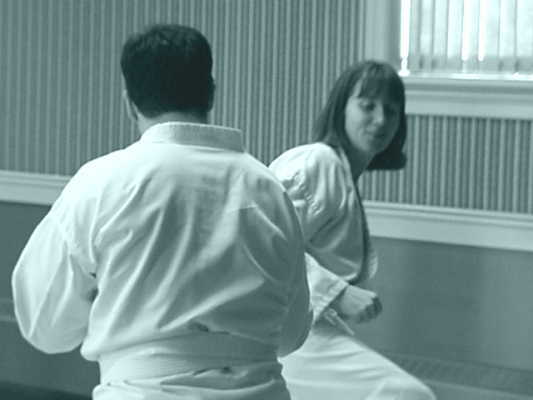 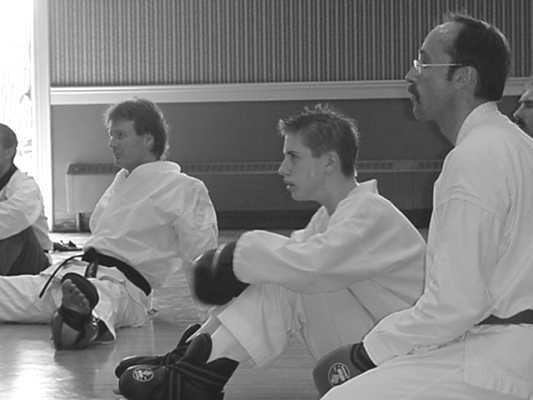 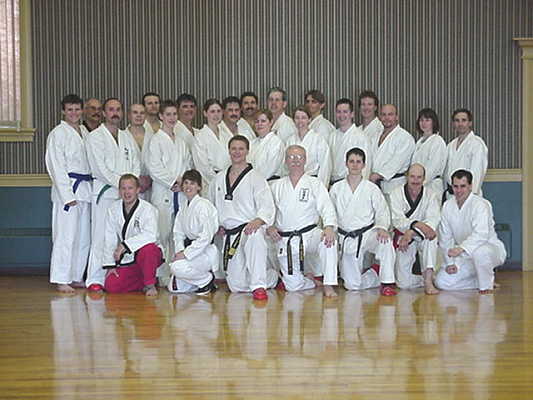 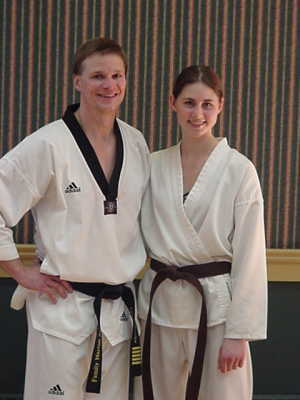 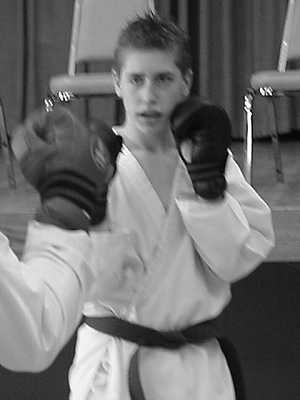 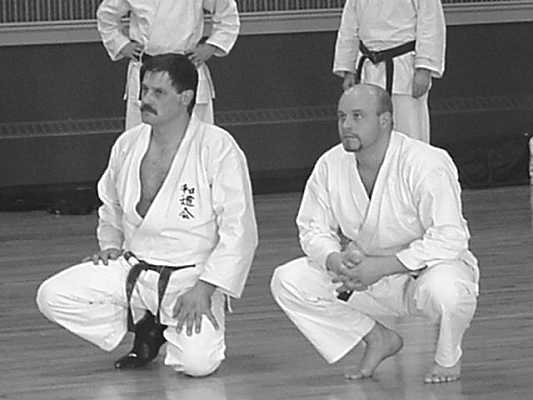 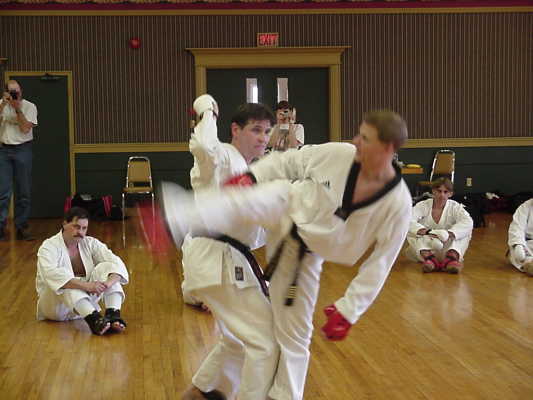 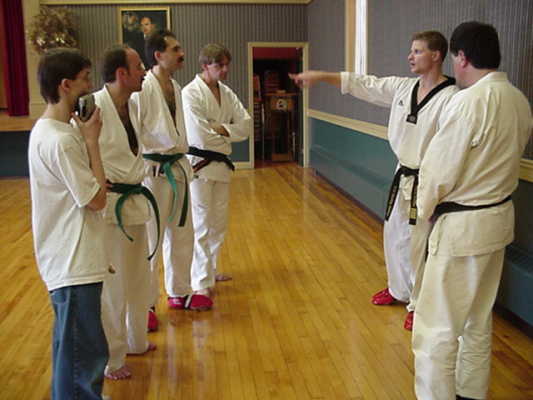 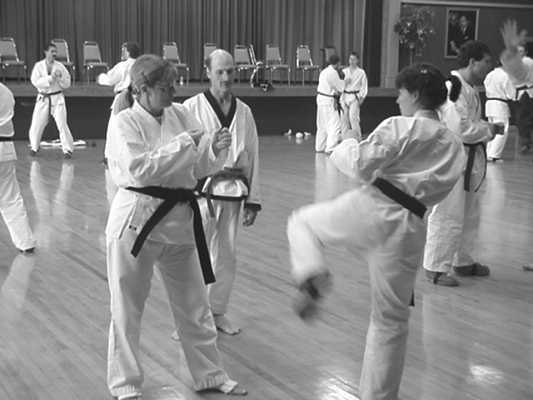 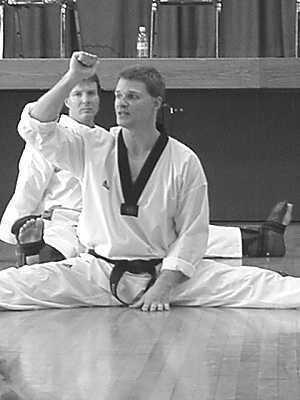 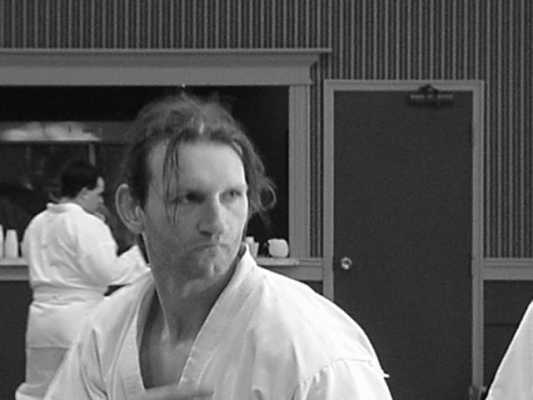 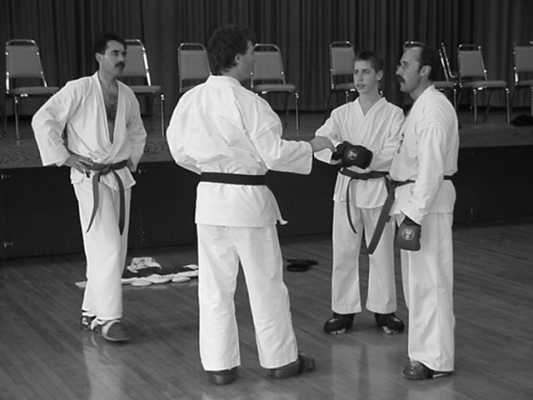 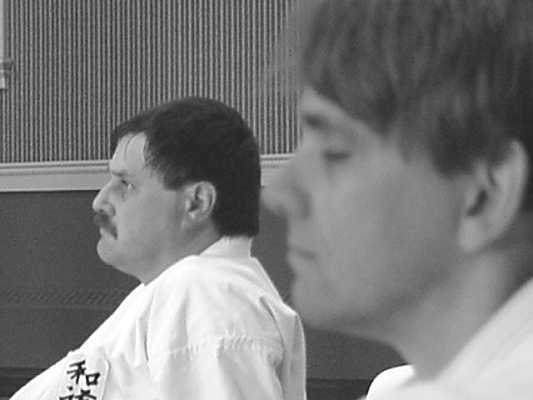 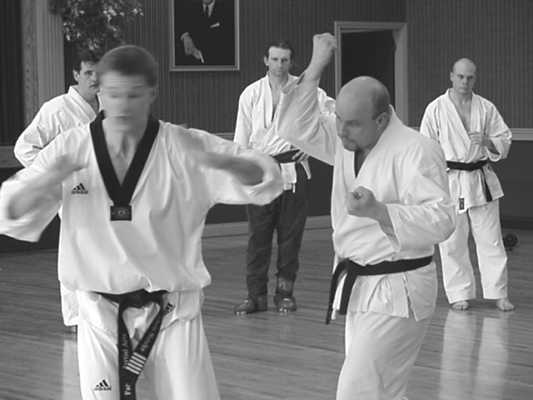 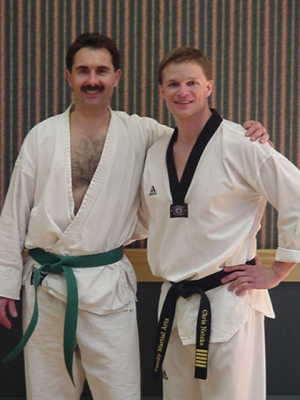 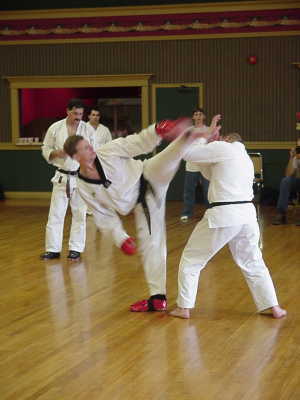 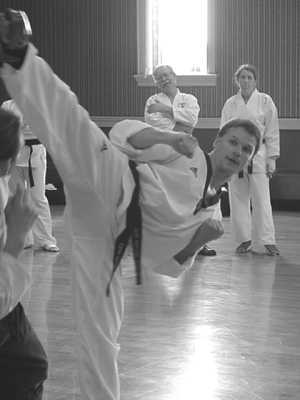 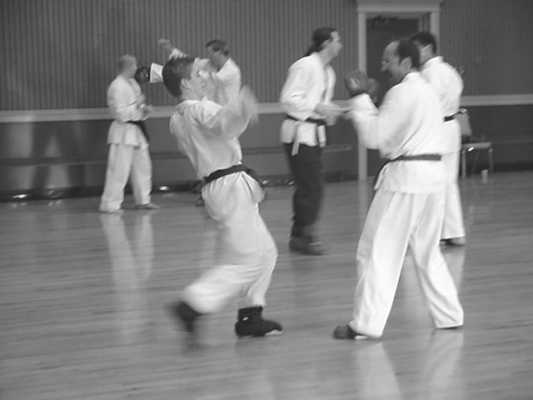 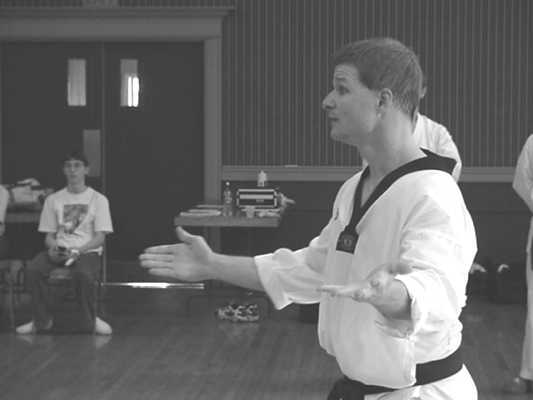 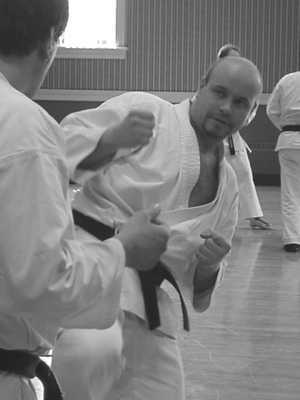 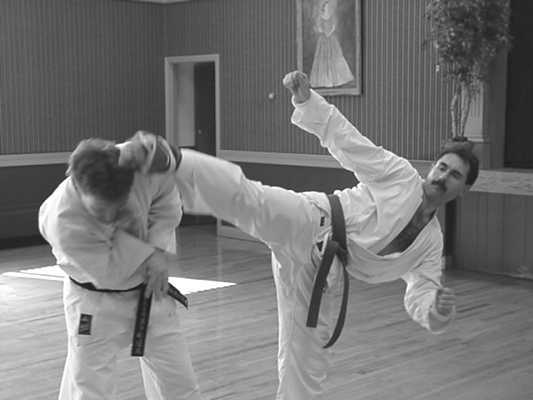 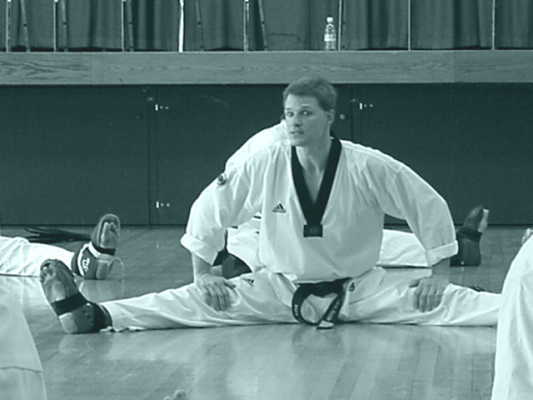 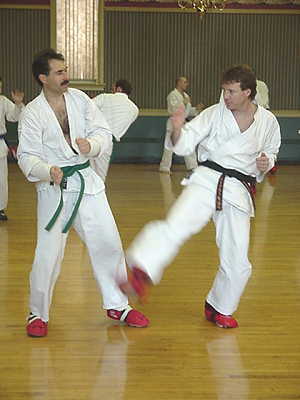 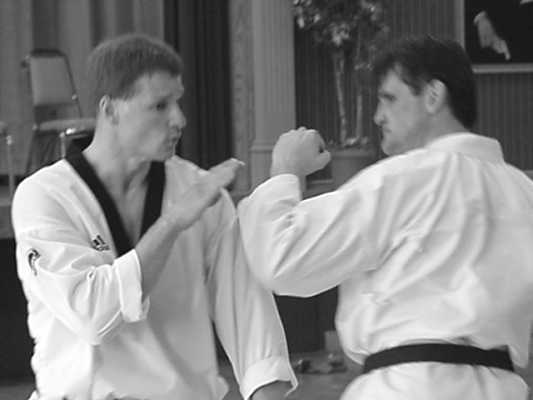 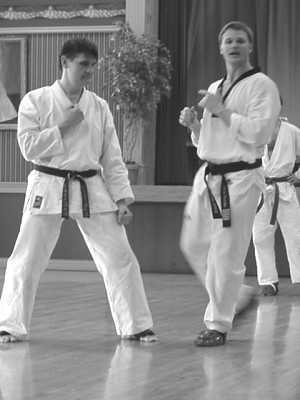 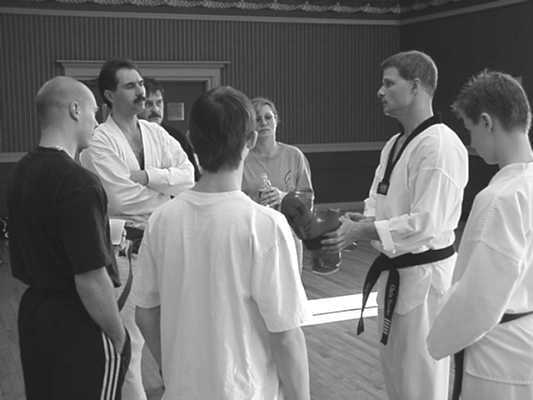 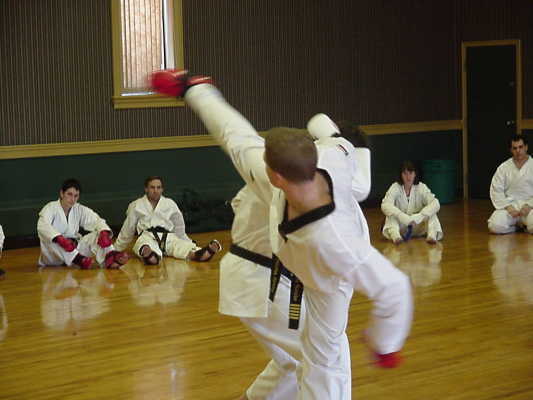 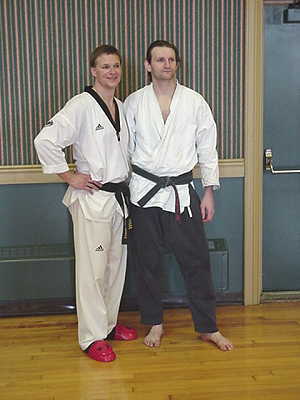 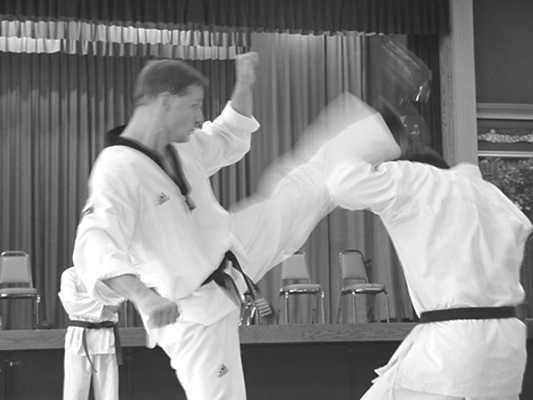 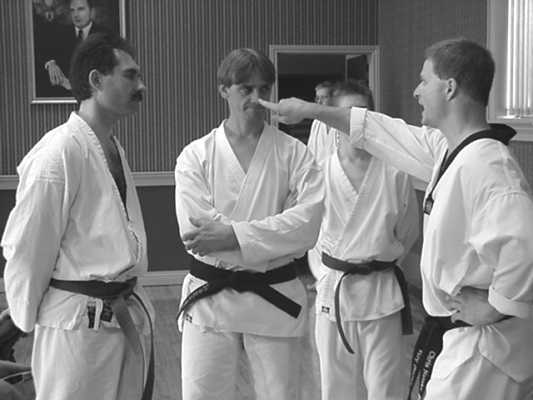 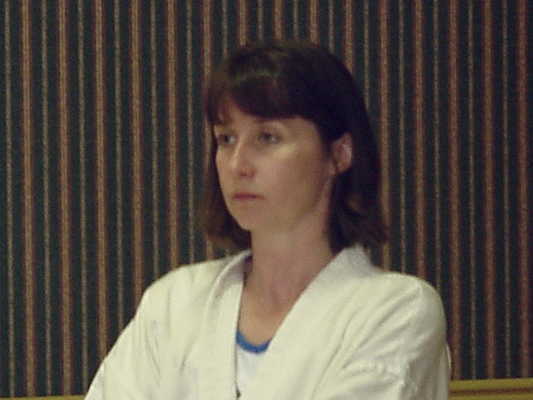 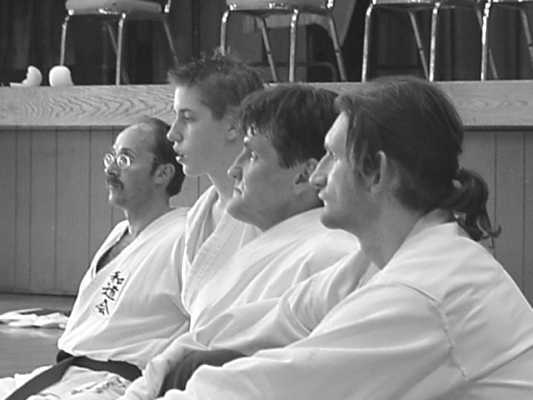 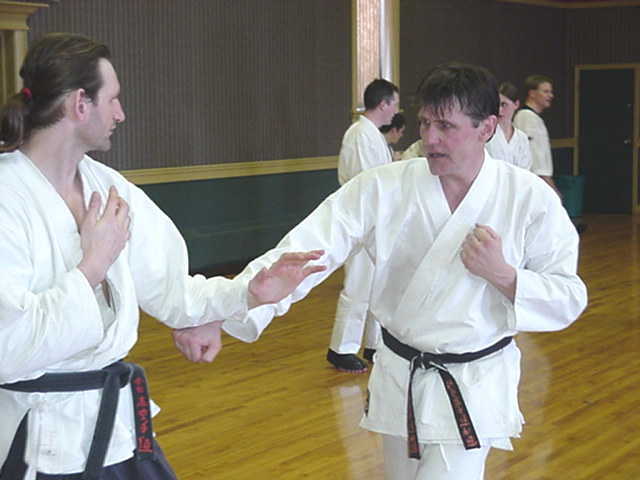 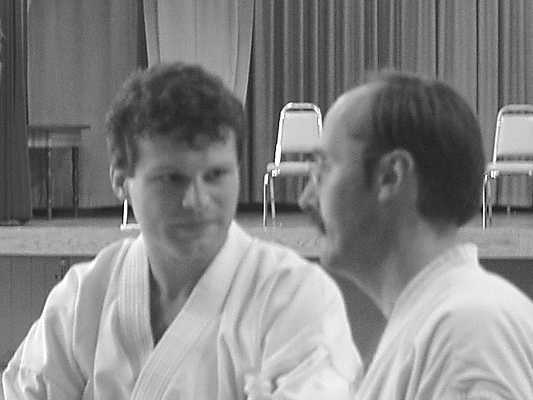 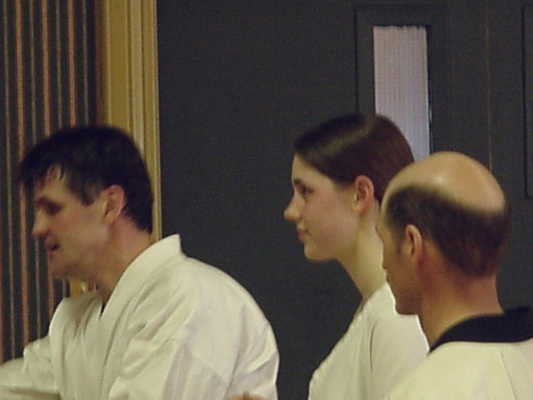 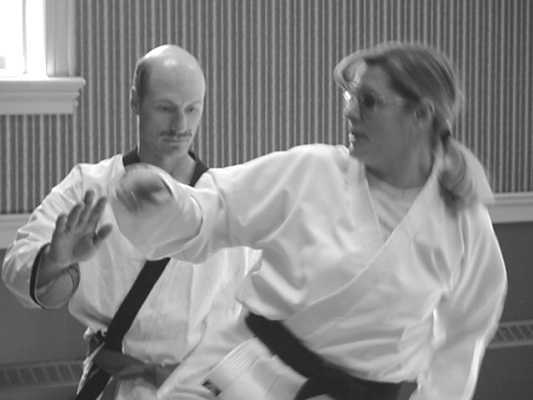 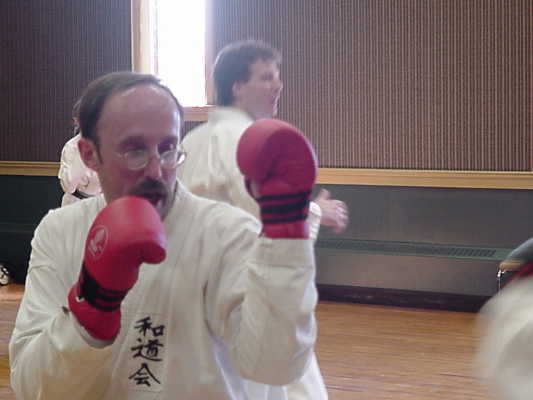 On Saturday April 15th 2000, the St.Catharines Wado Kai Karate Club hosted a seminar featuring Mr.Chris Natzke of Denver Colerado. 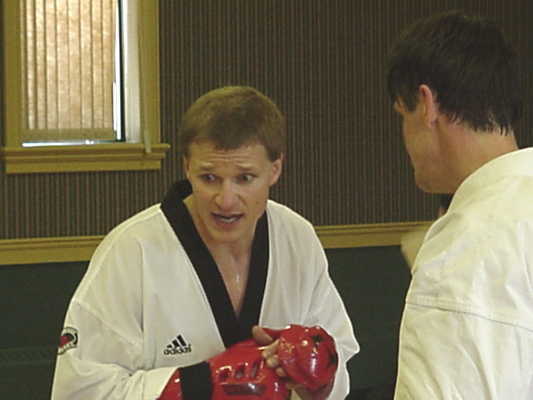 Chris is the current ITF Senior Division Heavyweight Champion of the USA. 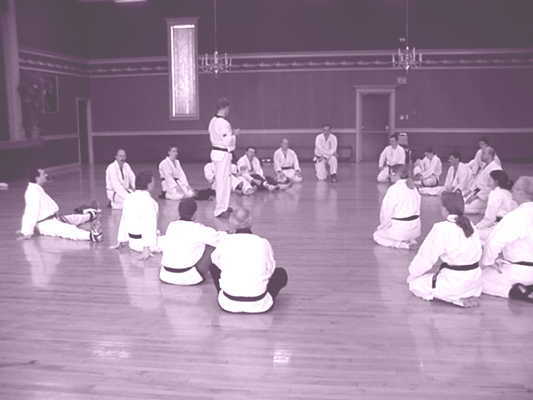 We took the opportunity to be stretched, pulled, contorted, kicked, and just plain old abused... and everyone in attendance simply had a great time and learned alot from a true gentleman, and a true champion.